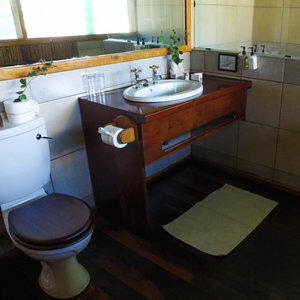 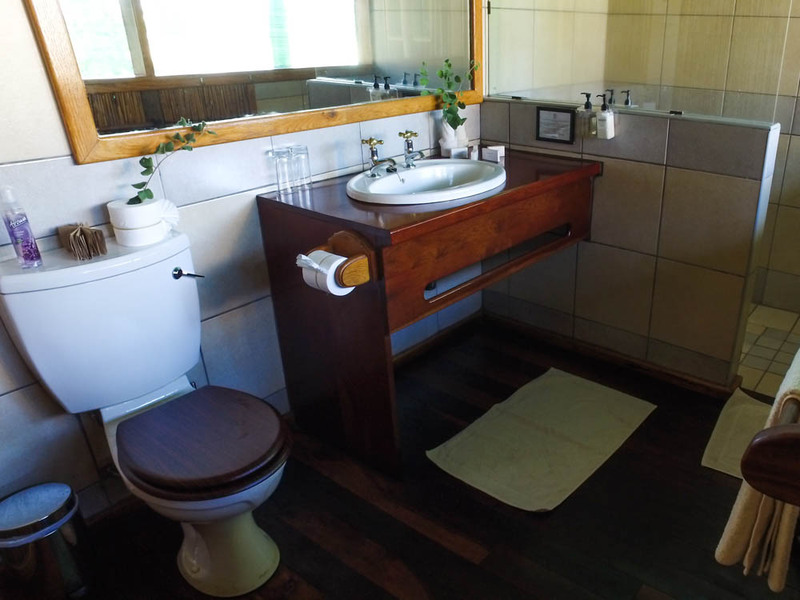 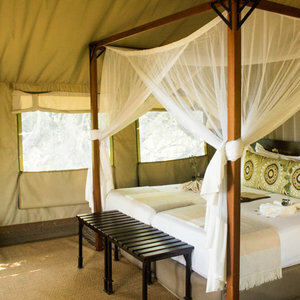 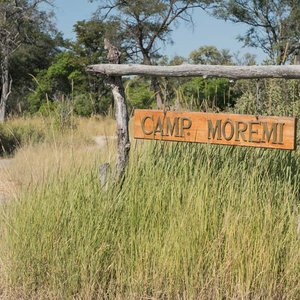 Camp Moremi located in Moremi Game Reserve is the place to go to get a classic African safari experience. 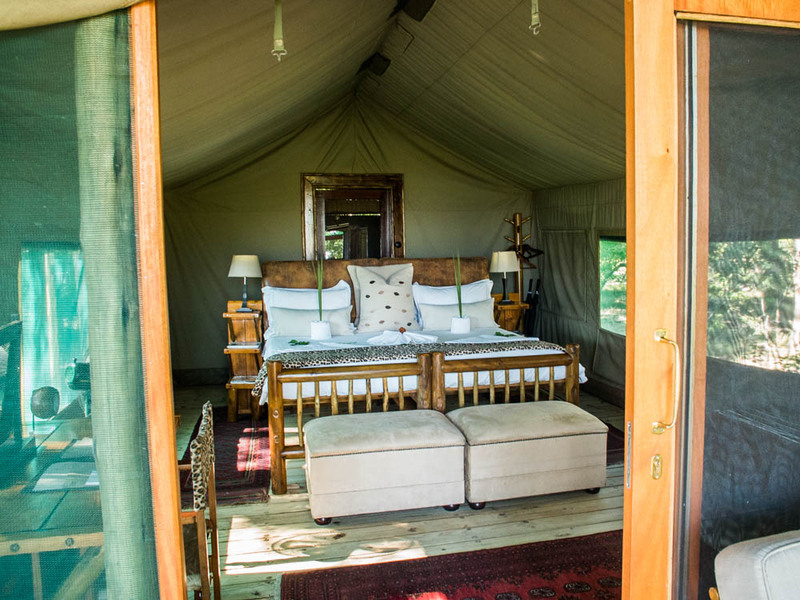 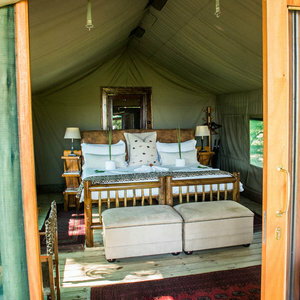 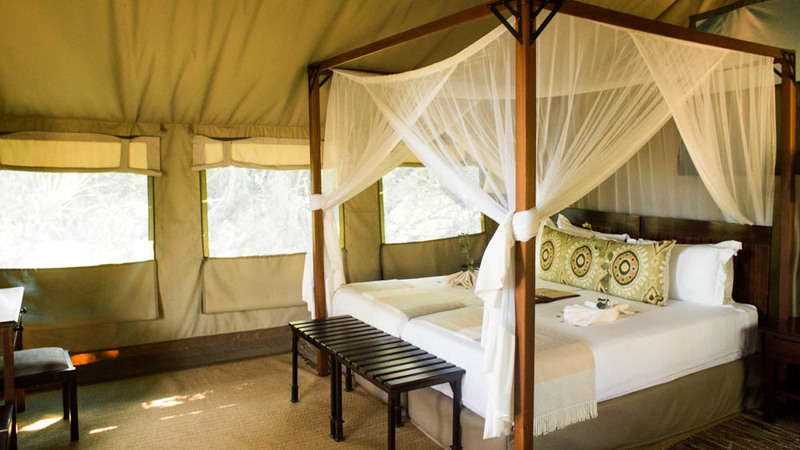 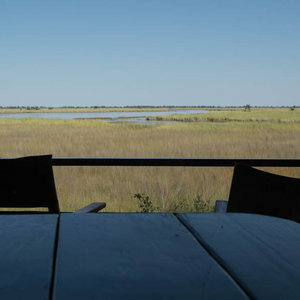 The secluded tented camp is found at the edge of the Xakanaxa Lagoon and is immersed in the sights and sounds of the surrounding Moremi Game Reserve. 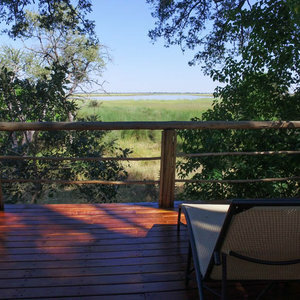 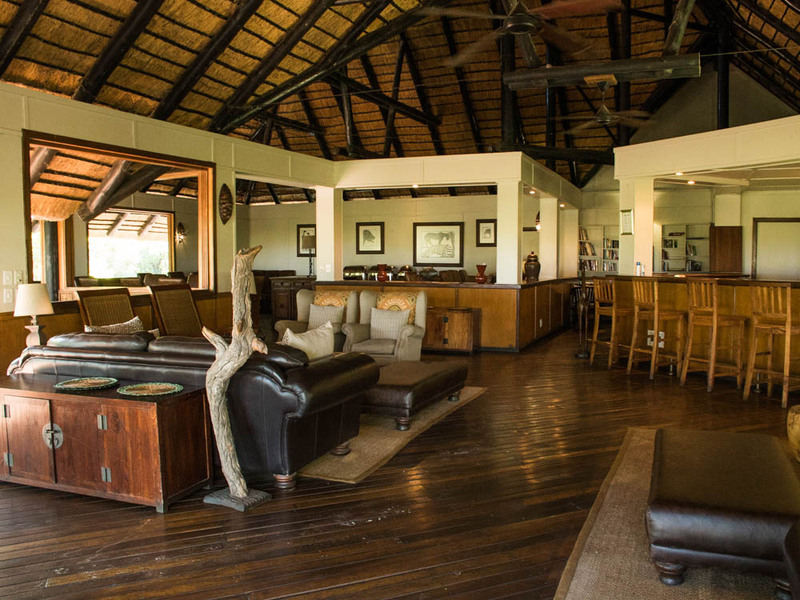 Camp Moremi is in a fantastic location for game-viewing. 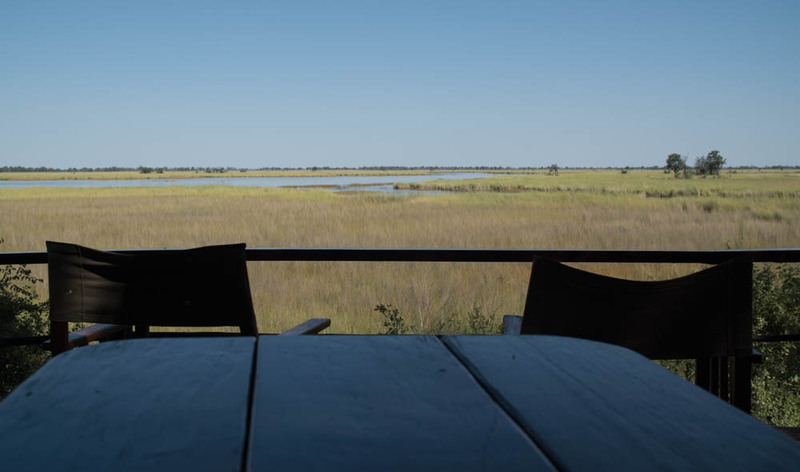 Guests can experience wildlife from the camp’s elevated viewing deck which offers breath-taking views of the Xakanaxa Lagoon and beyond. 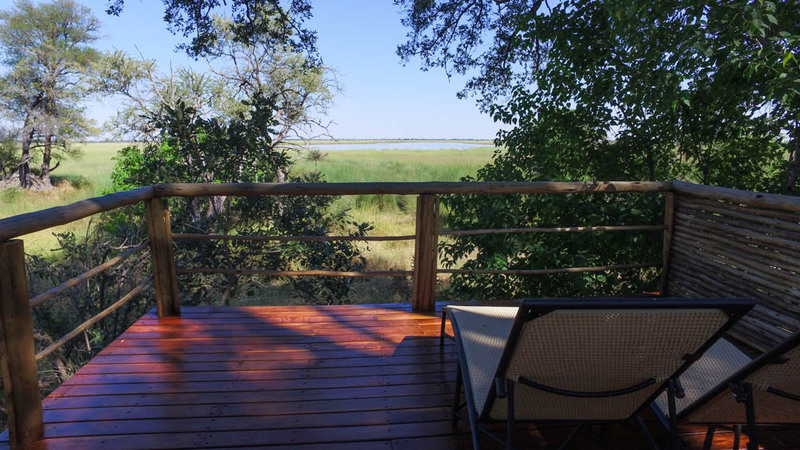 Guests can also get a closer look at the abundant animal and birdlife by emarking on Camp Moremi’s game drives or motor boat excursions on the lagoon. 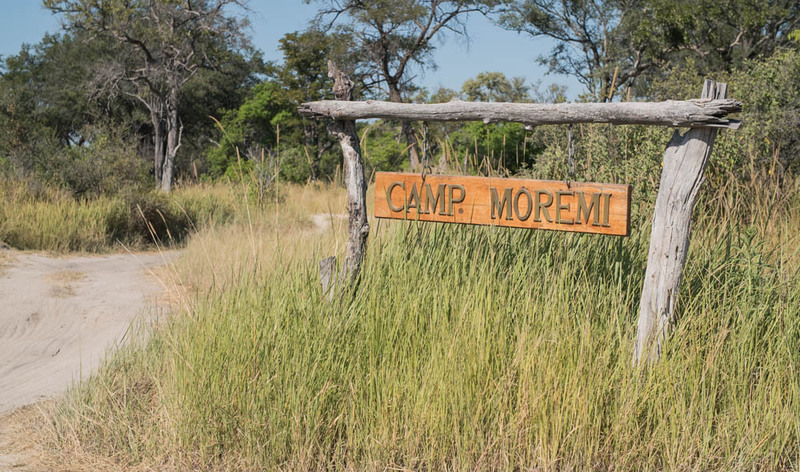 “The great thing about Camp Moremi is the location. 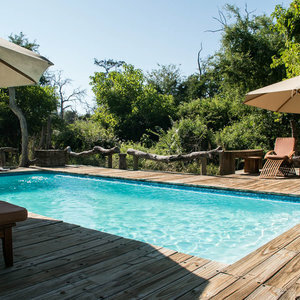 The camp is located in the Moremi Game Reserve which is well-known for having a fantasticly diverse concentration of wildlife. 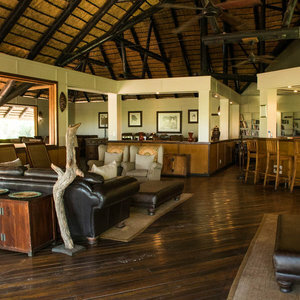 This gives guests the opportunity for great game-viewing. 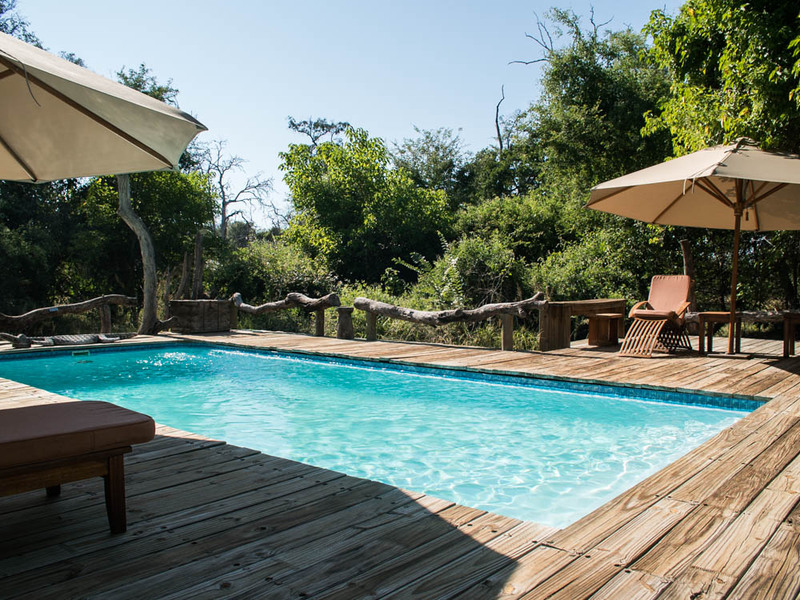 One of the great things about the camp are the land and water based activities offered to guests where they can explore the lagoons nearby and the surrounding game reserve.